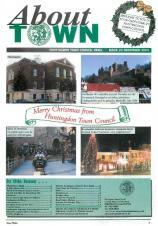 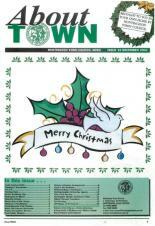 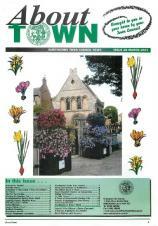 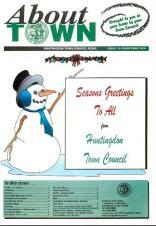 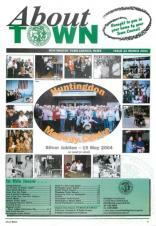 Huntingdon Town Council produces a quarterly magazine, re-branded in December 2015 as 'Huntingdon'. 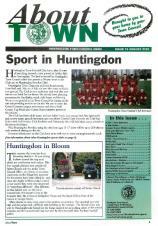 This publication is delivered freely to 10,000 homes in Huntingdon during the first week of March, June, September and December. 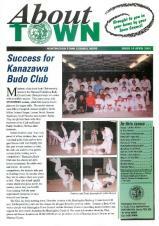 Click on the images below to open the magazine (please note this will not work on devices using iOS) or click the PDF link below each image to open in PDF view. 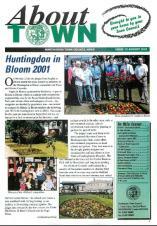 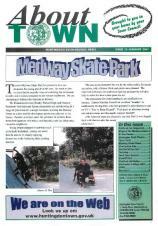 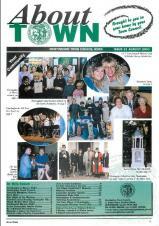 The magazine now offers advertising space for local businesses. 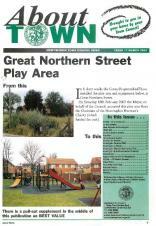 If you are interested in submitting an advert for your business, please get in touch for availability and prices.